Rock Samphire is a spontaneous grass which borns and grows between the rocks in front of the sea. 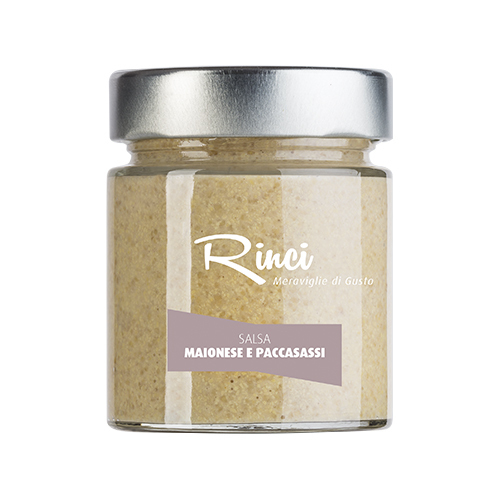 In the Conero Rivera area this grass called paccasassi which literally means to break the rocks is a very traditional, typical food and pride of Conero area. 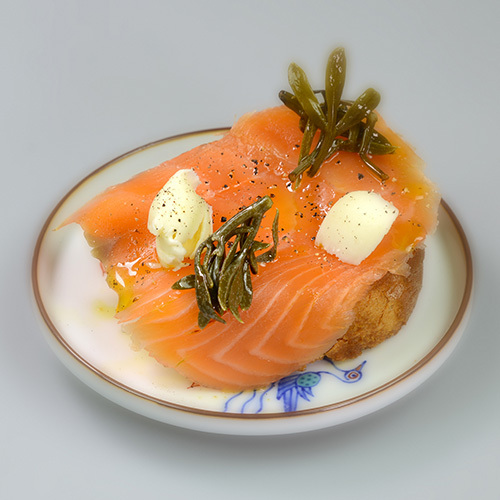 Sea fennels have a very particular taste and they are a great combination with fresh bread, bologna, anchovies. Futhermore, they give a special touch in salad and fish. Rock Samphire, or sea fennel after harvest are conserved in extra vergine olive oil: this food is a very typical one in Conero area. Sea fennels trade started from ancient years until to 1800 all around. Europe. Even Shakespeare writes about rock samphire in King Lear opera. This aromatic grass is very rich of vitamin C and this is the reason why lots of sails man used to eat it to prevent scurvy. Due to not controlled harvest rock samphire started to disappear along the European coast. Still today in the Conero Riviera area sea fennel is considered a protected plant. 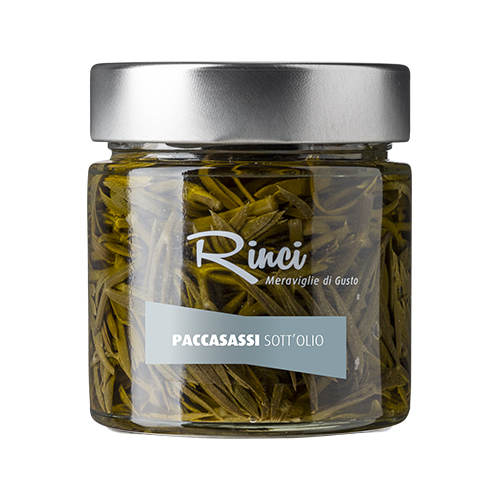 Conero sea fennel will surprise you for sapidity and determinate taste. Once harvested they are conserved in high quality extra virgin olive oil and they are a healthy and versatile food. Indeed they are rich of vitamin C which helps to better liver functionality. In addition sea fennel helps digestion process. Conero rock sea fennel can be eat raw or cooked: here you can find some nice dish. 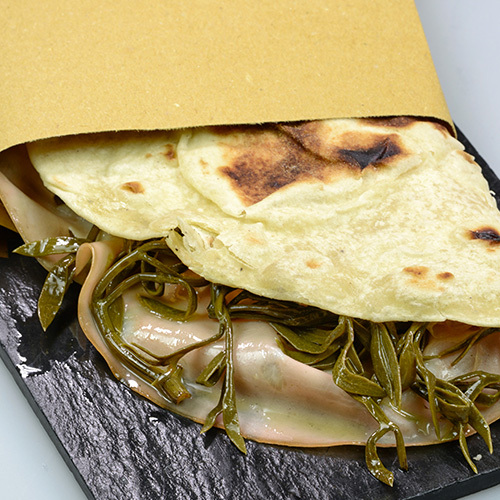 The first recipe we want to share with you is a very old and a typical dish in Conero area, this is toasted bread with bologna and sea fennel. 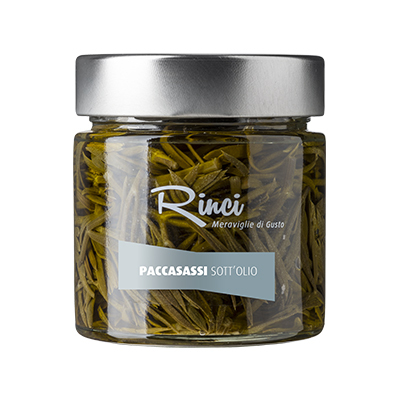 You can try sea fennel even on the pizza or on a typical crescia marchigiana. If you like anchovies try crunchy bread with anchovies and rock samphire: in this you will enjoy the sapidity of sea taste. One more recipe you can try is sea fennel with sausages. If you want to try a nice dish put rock samphire on pasta with fish or mussels. 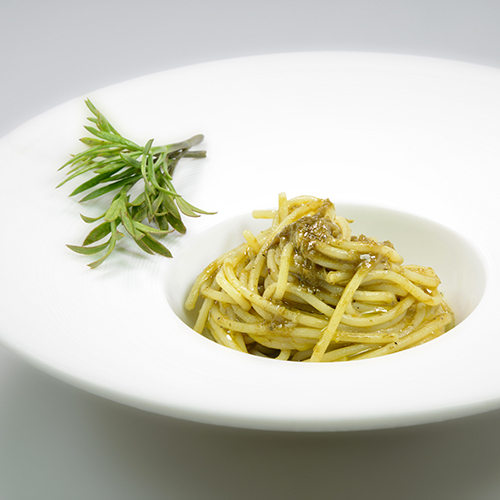 Never tasted Conero sea fennel pesto and sauce and the new sea fennel in natural truffle oil! Don’t miss them! 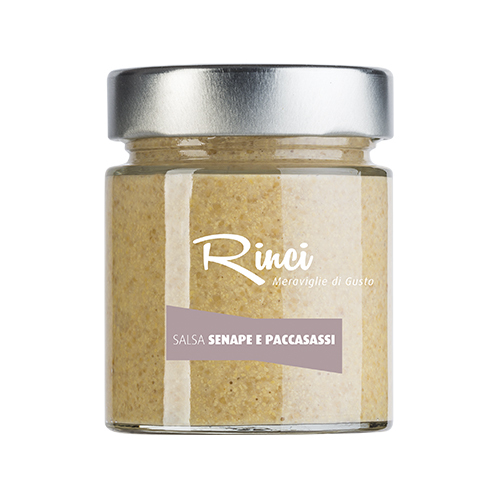 WHERE I CAN FIND RINCI SPECIALITIES? 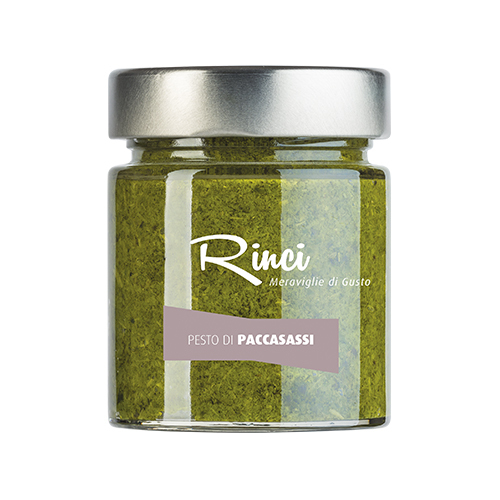 Write an email to info@rinci.it or even on Facebook Messenger @RinciItalia.